Our key funder and strategic partner. Over the last 5 years we have achieved a very collaborative working style. 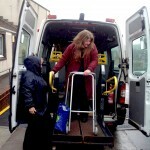 It has been positive to see the NHS acknowledge CCA’s expertise and commitment on the ground. Our good working relationship helps CCA to stay aware of the NHS’ wider strategy and economic constraints, so that forward plans can be adjusted to options available. CCA’s work would be impossible without working closely with local Health professionals, including GPs, community nurses, social workers, occupational and physiotherapists, mental health workers and home carers. 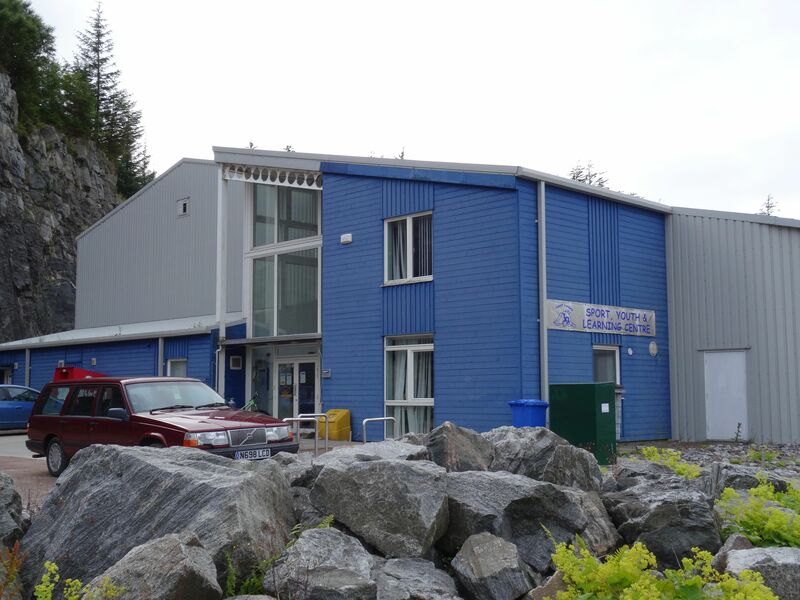 They are essential partners in developing and delivering our services, as well as sharing knowledge and expertise. 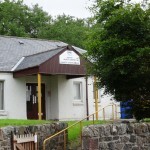 As the owner of the Assynt Centre building and the adjacent Sheltered Housing, Trust HA have supported our work offering us rent on a very favorable level. 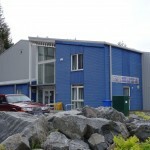 Without the building none of our services could be delivered. Over the years we have developed a close working relationship, which we hope to build on for even more partnership working in the future. 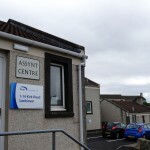 Connect Assynt is a local charity which is instrumental in offering mobility solutions to our service-users. 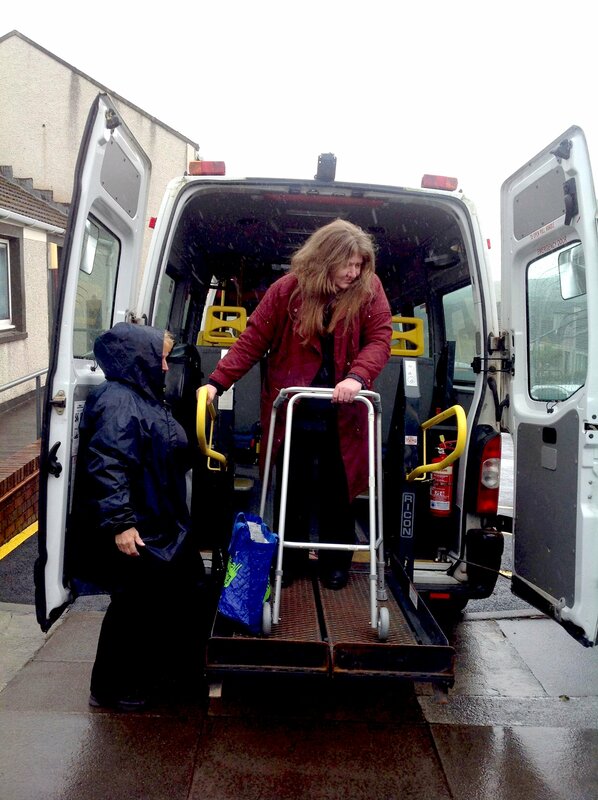 We rent vehicles through Connect Assynt and this agreement gives us the essential tools to provide transport to users who would otherwise not be able to access our services. 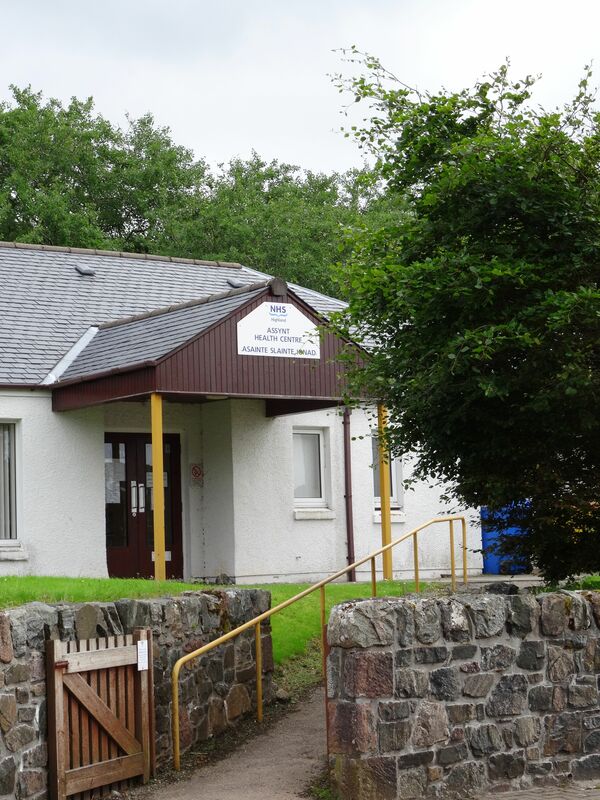 The local Community Sports & Learning Centre is a key local partner for developing and delivering ideas on how to keep Assynt’s older population fit and active, both physically and mentally. 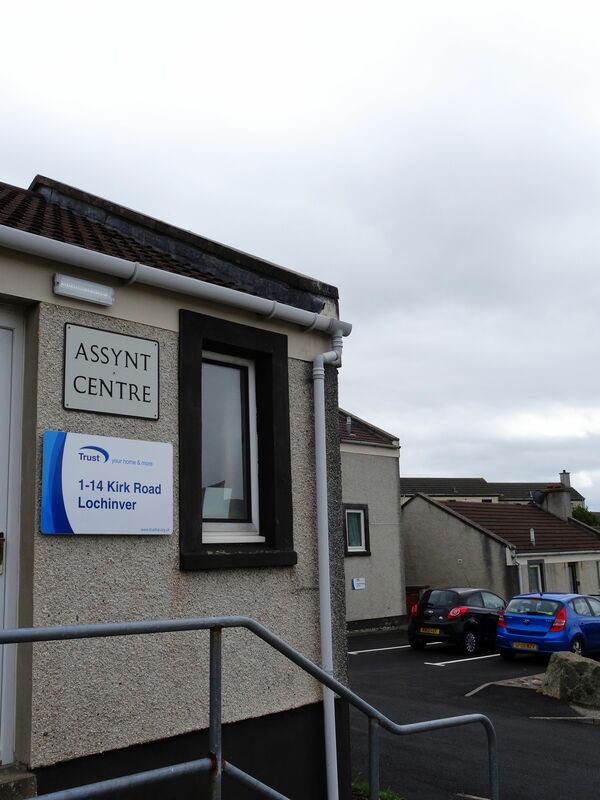 Joint projects enable Assynt Leisure to reach out to parts of the older population who would otherwise struggle to access services, whilst CCA benefits from the access to learning resources and venues.